Morrison Construction is Scotland's leading contractor. Our award-winning portfolio covers a range of activities, from the construction of multi-million pound building and civil engineering projects to small works and repairs and maintenance. Whatever the size or scale, we pride ourselves on delivering quality results for our clients every time. 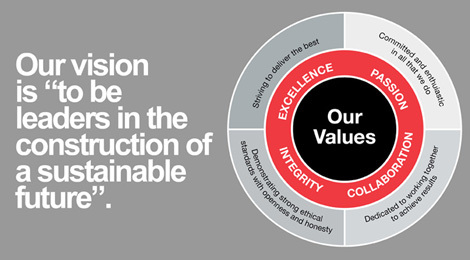 We have a strong track record in delivering exemplary schemes through partnership working, building strong long-term relationships with our clients and supply chain to achieve the best possible results. We carry out building and infrastructure works across the country and are renowned for our ability to provide whole-life solutions, from funding and design to construction, operation and maintenance. Our experience and expertise in regeneration, support services and public private partnerships (PPP) investments differentiates our offering and enables us to work with our clients to deliver the most complex of projects. Testament to our collaborative approach and industry-leading expertise, much of our work is delivered through frameworks and repeat business. 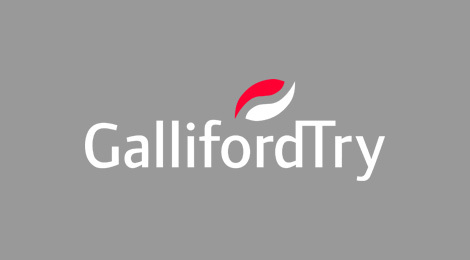 With the backing of our parent company Galliford Try, one of the nation's leading construction and housebuilding businesses, we are able to offer a full range of services to a huge and varied customers base across the UK and beyond. Our vision represents our greatest aspiration as a Group. It is the fundamental reason for our existence and the driver behind each of our decisions and actions.